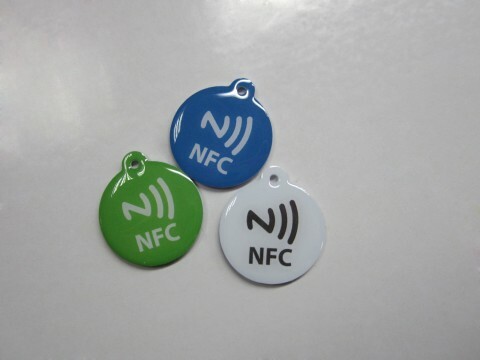 Rfid Epoxy Key Tags, shenzhen Chuangxinjia provide epoxy RFID key tags in two different frequencies LF 125 and HF 13.56 MHz. 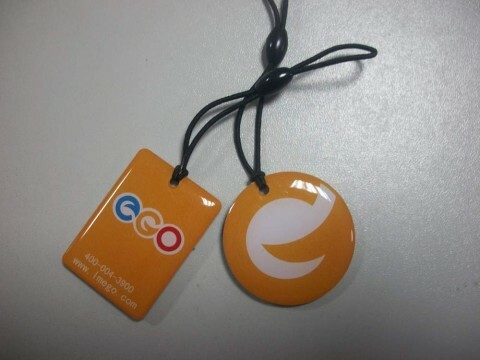 Even for the UHF Gen 2 epoxy RFID key tags, it could be manufactured by us based on demand. 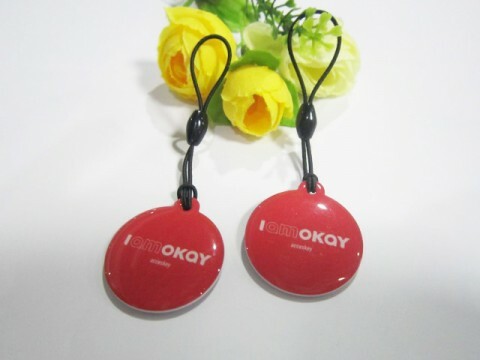 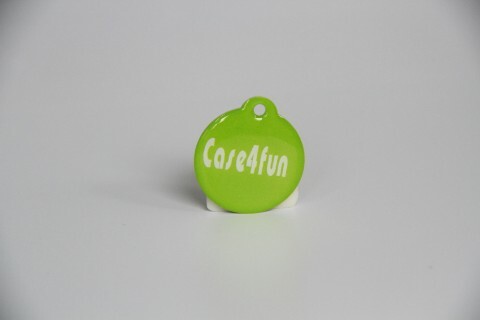 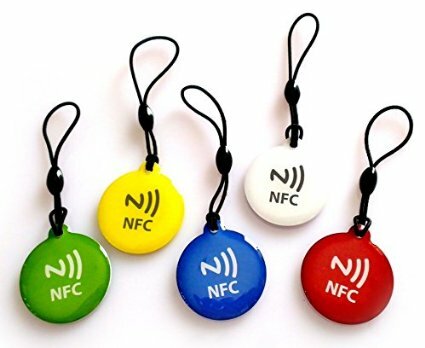 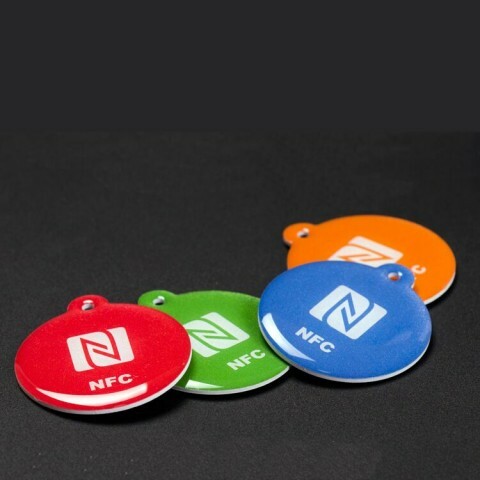 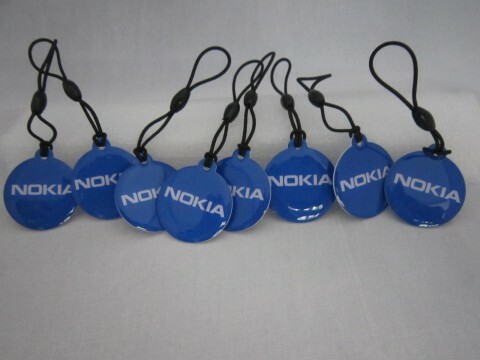 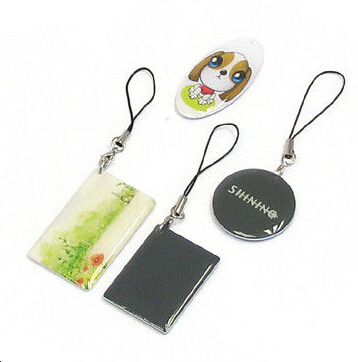 The epoxy RFID key tags size and shape could be changed as your needs. 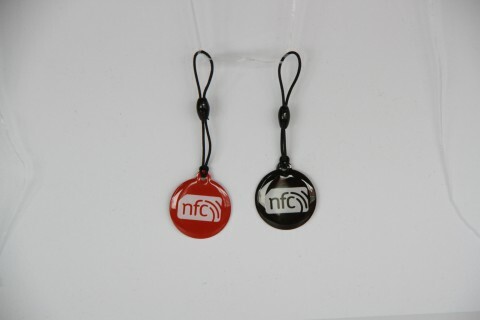 Full color printing both sides is also achievable.